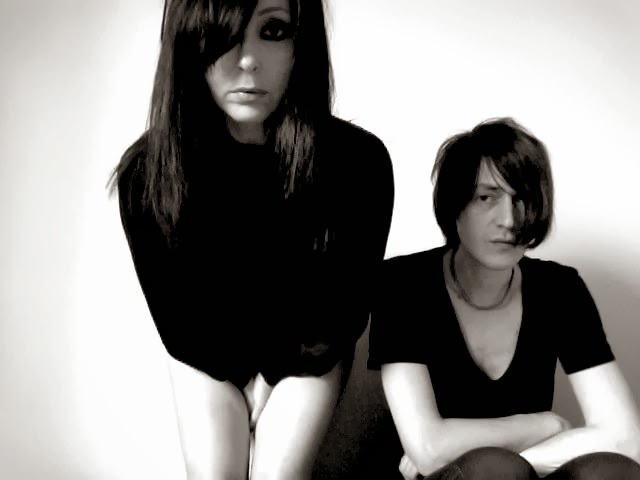 Schonwald is an Italian cold wave duo consisting of Alessandra Gismondi and Luca Bandini. This two-piece unit has been surreptitiously dwelling in the shadowy corners of the European underworld for a few years now, releasing their debut LP in 2009 and performing at festivals with the likes of UK Decay, and other similar bands. Schonwald are now encroaching on world submission with the unleashing of their long-anticipated “Mercurial” single. A chilling and hopelessly bleak drum-machine rhythm sets the tone, parting the waves of rippling darkness into a massive surge of inescapable, hushed-yet-crushing electronic melancholia. European post punk at it’s finest, Alessandra and Luca of Schonwald create a pulsing, black-lit atmospheric electronic vibration so cold, hypnotic, and simple, it’s perfect for our endlessly frozen world.